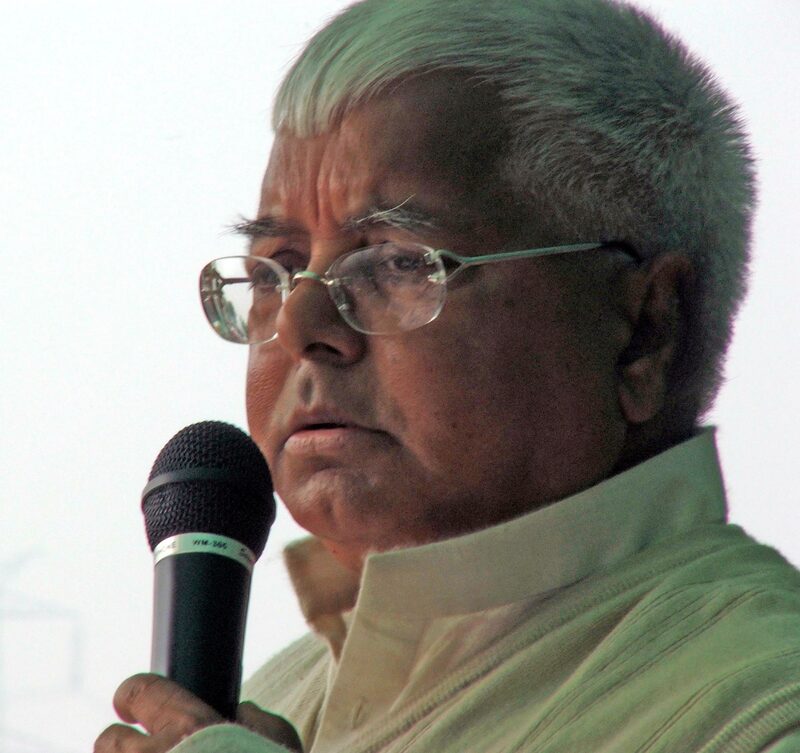 Lalu Yadav is an Indian politician from the state of Bihar. He was Chief Minister of Bihar from 1990 to 1997 and Minister of Railways from 2004 to 2009 with United Progressive Alliance (UPA) government. He is the President of the Rashtriya Janata Dal political party. He was а Member of Parliament of 15th Lok Sabha from the Saran constituency in Bihar, but disqualified as MP owing to conviction for his involvement in the 1996 fodder scam. 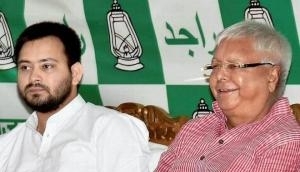 His younger son Tejashwi Yadav currently serves as the 4th Deputy Chief Minister of Bihar and at 26 years, is the youngest to hold Bihar deputy chief ministership. 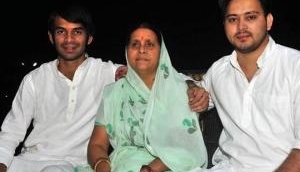 Yadav entered politics during his student days at Patna University. He was elected a member of the Lok Sabha in 1977 as a Janata Party candidate. At the age of 29 he was one of its youngest members of Parliament. 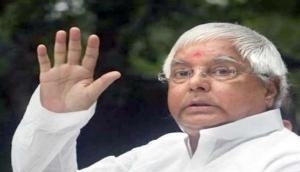 Yadav became Chief Minister of Bihar in 1990 but resigned in 1997 following escalating corruption charges relating to the Fodder Scam. 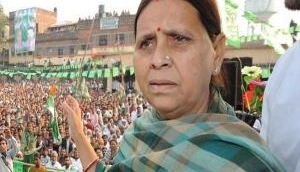 From 1997 to 2005, with brief interruptions, his wife Rabri Devi was the Chief Minister. Her political opponents often accused her as having served as his "surrogate." His tenure as Chief Minister of the state has been criticized for lawlessness and has been termed as the Jungle Raj. 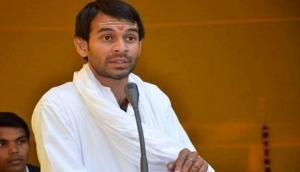 Many accusations have been made about him citing him as an encourager of criminality and 'Gunda Raj' in Bihar. He is known as a crowdpuller, shrewd and colourful politician but has been criticized for promoting and encouraging caste-based politics and there are several corruption cases against him. On 3 October 2013, he was sentenced to five years of rigorous imprisonment and ₹25 lakh (US$39,000) fine for his role in the Fodder Scam by CBI court.